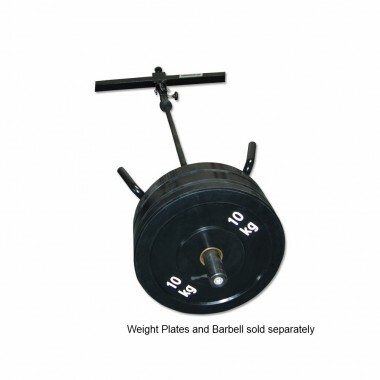 If you like deadlifts, you probably know the struggle of putting plates on the bar, we have a solution. 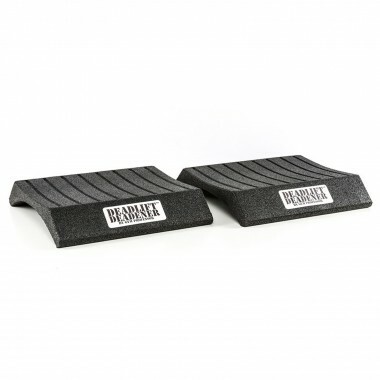 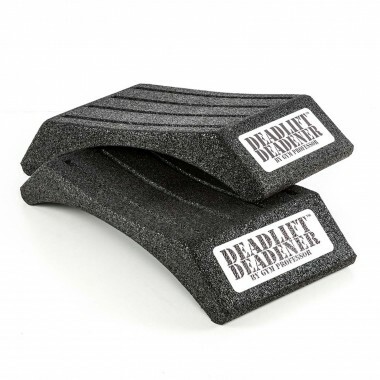 Deadlift Deadeners will increase the impact surface area by over 35 times. 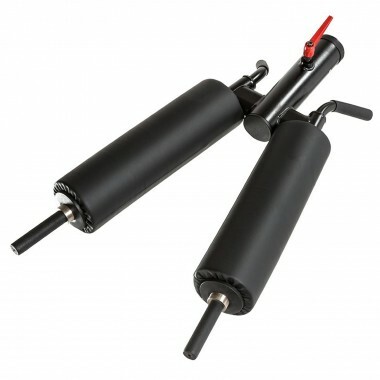 Meaning that you will greatly reduce the chance of damaging your bar, weight and gym floor. 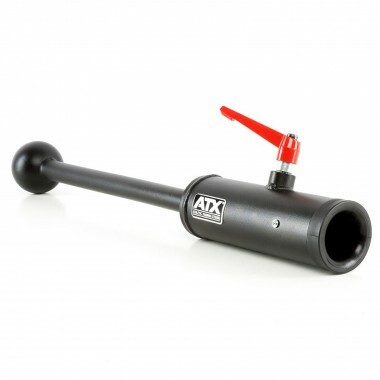 If you find the Standard Edition a bit too small, you can get a larger version. 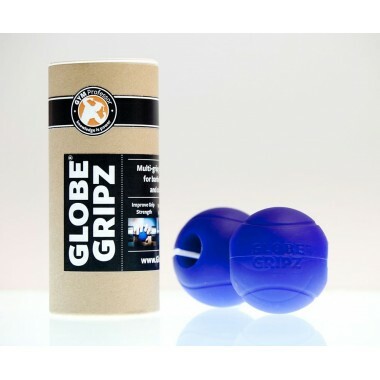 Globe Gripz - Free Postage! 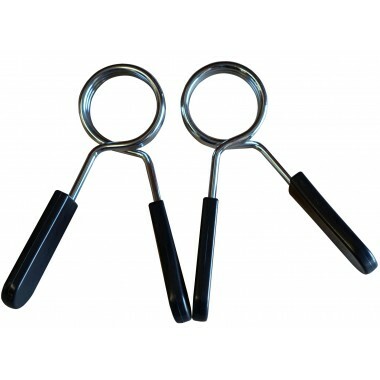 Globe Gripz are the latest innovation in grip training. 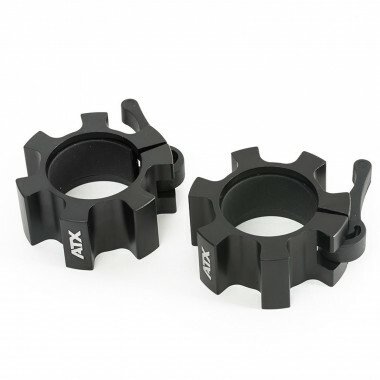 There have been attachments in the past tha.. 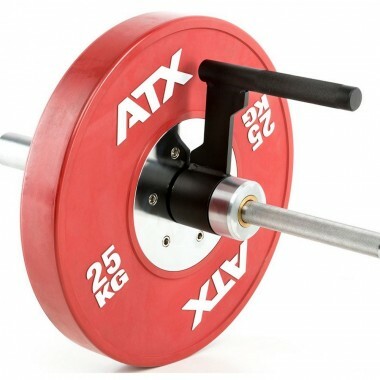 Relieve the stress from your shoulders when performing front squats! 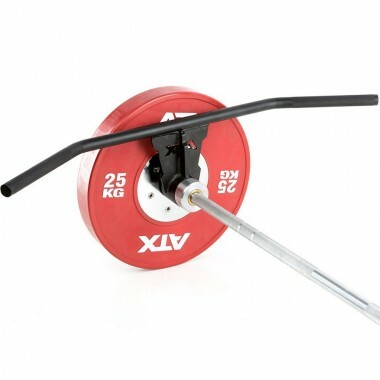 Olympic Sleeve 50 x 180mm for Standard weight horns, convert your standard Ø 30 mm weight horn or barbell into Olympic Ø 50 mm bar. 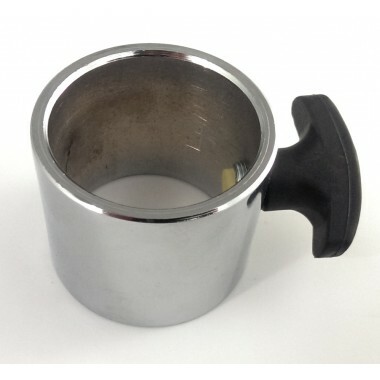 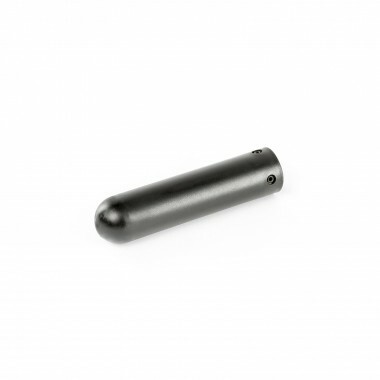 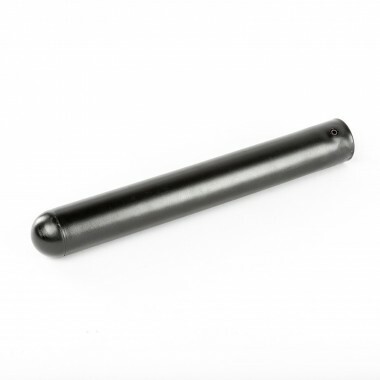 Barbarian Olympic Adapter for Standard Sleeve, convert your standard Ø 30 mm weight horn or barbell into Olympic Ø 50 mm bar. 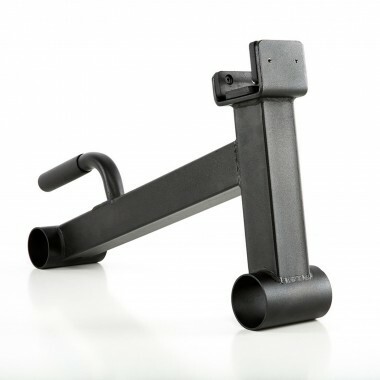 This T-Bar Row Attachment will blow you away! 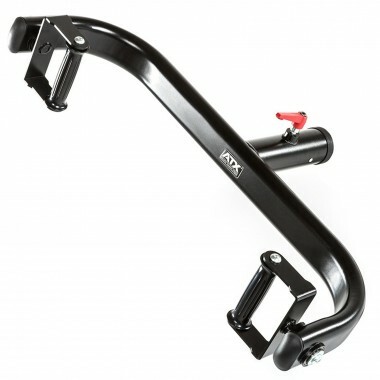 Barbarian have really nailed the design of the handle on this one. 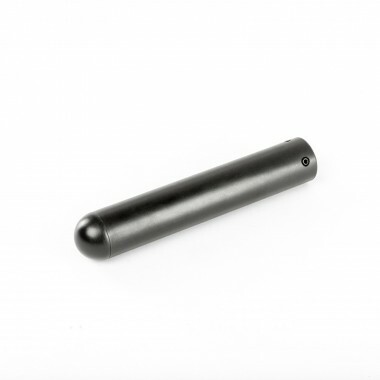 The perfect width and angle to really target the back. 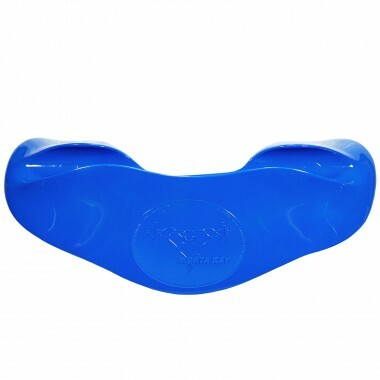 It is much easier to use than the classic spring collars, secure your plates with just a twist! 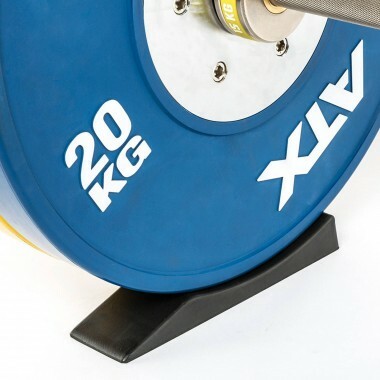 Weighing only 3 kgs, the single deadlift bar loader is one of the most useful tools when it comes to loading deadlift barbell. 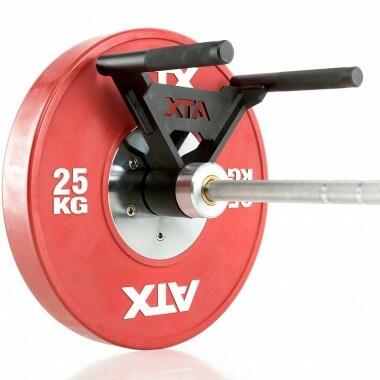 Lock Jaw Collars are designed to protect your barbell and keep your plates from moving. 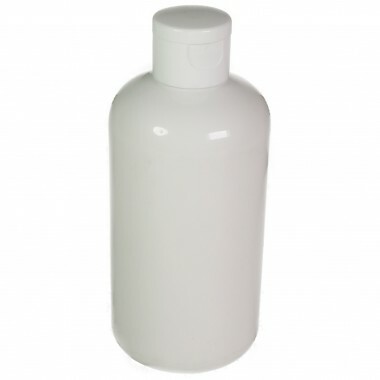 If the normal block chalk is messing up your prized gym, then try our Liquid Chalk. 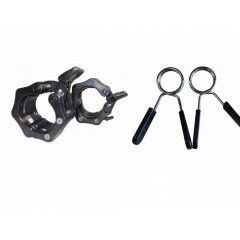 The liquid form will also spread more thoroughly into your hands. 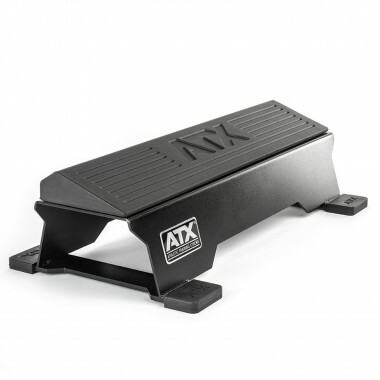 Make your life easier when performing squats or upper body exercises! 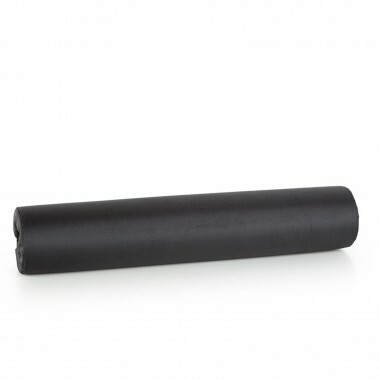 Barbell Pad with Velcro for soft and tight fit. 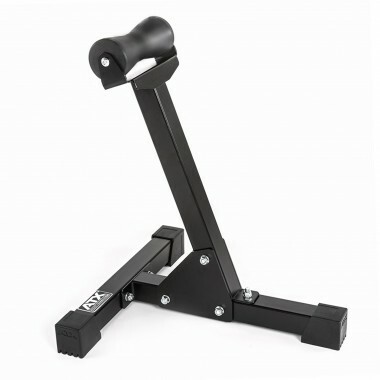 Train your calves on the stand or take it off and use it for squats! 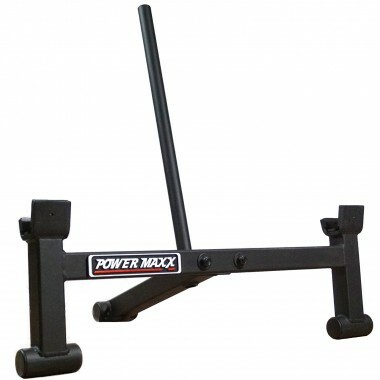 Convert your Barbell into a leg machine! 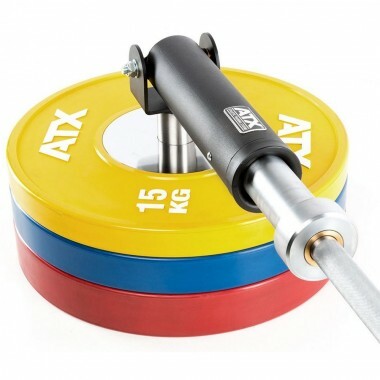 Suitable for Olympic barbells. 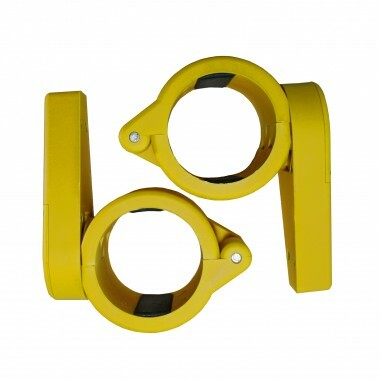 With the revised handles, these spring collars are easy to use and great value. 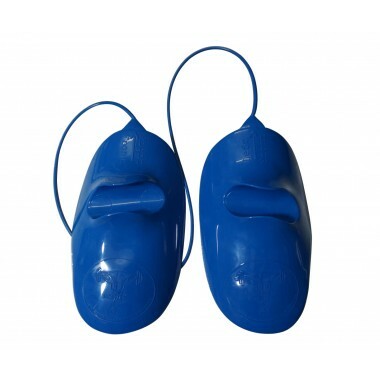 Here is a replacement Powertec Olympic Collar.